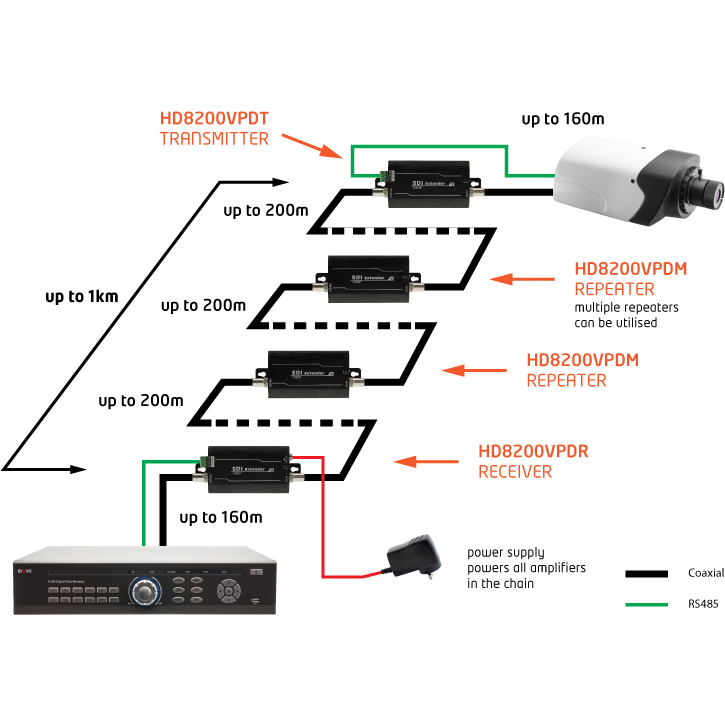 The DOSS HD8200VPDR is an active high definition digital signal extender solution (Receiver Only) for HD-SDI links, operating over 75Ω coaxial cable. 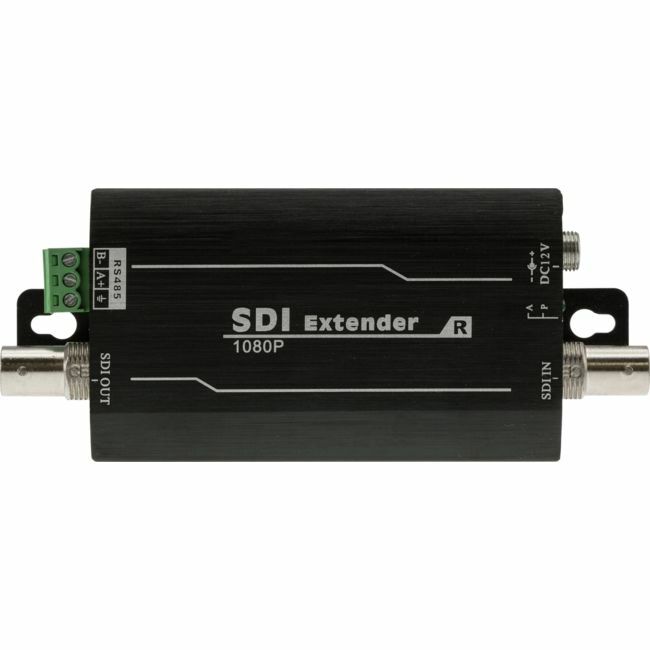 Each unit can receive a HD-SDI high definition digital signal from up to 200m over coaxial cable. 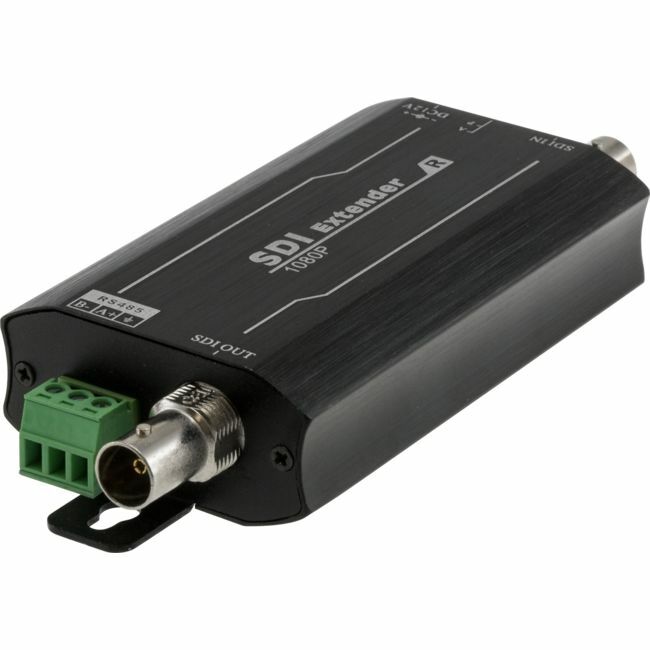 It can be used with multiple repeaters to extend distance up to 1km. 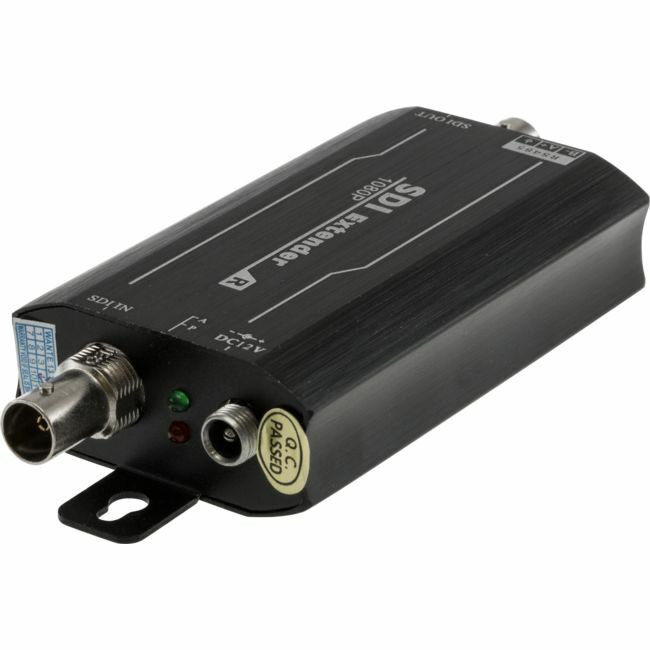 Please note: Must be paired with Transmitter unit (HD8200VPDT). Does not power camera.